Smokin’ Seventeen: Sizzle or Fizzle? 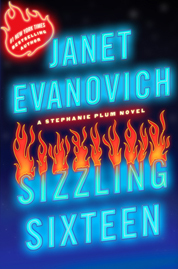 Janet Evanovich’s seventeenth Stephanie Plum caper – Smokin’ Seventeen – is not currently on the New York Times bestseller list. Not in print hardback or e-reader. But it’s #34 on Amazon’s top 100 list of mysteries and thrillers with an average Amazon 3-star rating. I can relate to the middle-of-the-road reviews. As I said before (in last year’s review of the sixteenth Plum book), it was Janet Evanovich’s breezy mix of fun and mayhem that led me to think “Hey, maybe I can write a mystery!” She’s got a winning formula that can’t be replicated, except by her. And that’s a good thing. And maybe a bad thing. Because while her latest Stephanie Plum adventure has all her great, compelling and quirky characters that we’ve come to know so well… we’ve come to know them. So well. One for the Money came out in 1994. Stephanie’s been dithering between Morelli and Ranger for 17 years, and she is showing no signs of making any kind of a choice. Ranger’s still hot. 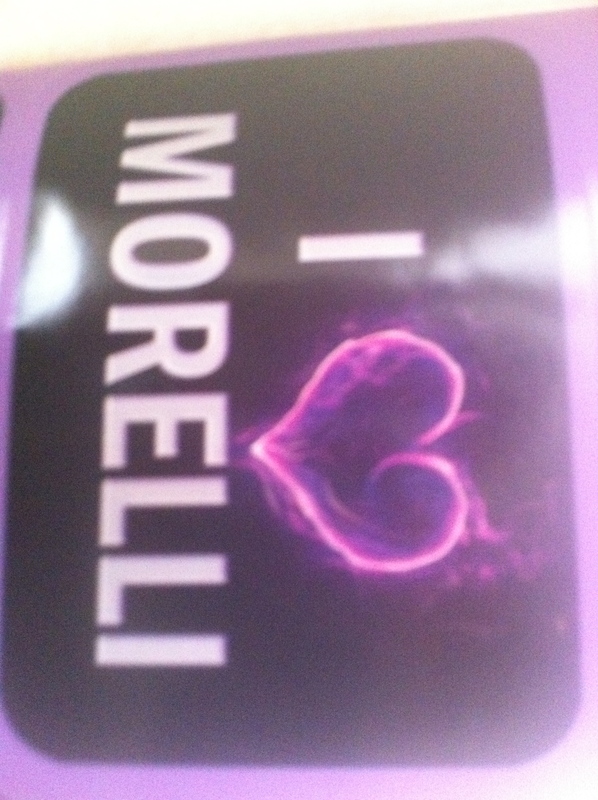 Morelli’s still hot. Stephanie’s still hot. Grandma Mazur’s still feisty. Lula’s still a ho at heart. Stiva’s is still the place to go for corpses and cookies. You get the picture. Still, if you’re looking for a cotton candy read – go for it! It may be a formula, but it’s a fun formula. One hint: Try not to think about the “extra character” rule. You know, the one that says that if there’s no good reason for this person to be in the book, he’s probably the bad guy. Awk! I gave it away. 1. Why is it that NOW I’m able to see all the things that need tightening up, expanding, revising, etc., on my first mystery? It’s been done, complete, finito for a couple of years. 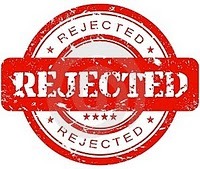 I’d shopped it around to agents, many of whom said nice things, but ultimately passed. Is it the economy? The tightening up of the market? The fact that Janet Evanovich completely occupies the funny-mystery niche? Or was it… duh.duh.dum… that it was only 62,000 words long? Well, good reader, they did. Cruel, heartless Addy, Claire and Sue. But the amazing thing was that I was totally ready to hear it. And I’m in the midst of revising (up to chapter 5) and it is going swimmingly. I read somewhere that someone famous said “kill your darlings.” My darlings may not all be dead, but many are maimed and some are gasping. I guess it’s kind of like losing weight. When you’re ready, dieting’s easy. When you’re not ready, it’s cupcake city. 2. Second mystery: What the heck is up with my blog? 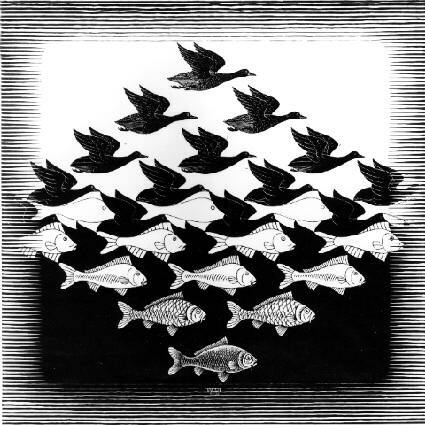 My most popular post this week is Analyze Your Writing, posted on July 15, 2010. Dozens of people looked at this post over the holiday weekend. I am mystified. On his blog, Drew passed along news of an interesting web site that he heard about from his friend, Lisa. On this site, you paste in your own writing, be it fiction, nonfiction, a blog post, whatever! It runs your text ever-so-speedily through a magical analytical process, and out pops what famous writer you write like. This is fascinating of course, because it is just like examining your navel except that someone is doing it with you and giving you compliments while doing so. So I entered the last chapter of my first mystery, Character-Driven. Ta Da! I write like Stephen King. Not bad. Millions of readers. Millions of dollars. I was going for Janet Evanovich, but I’ll take Steve. Feverish, I enter the first chapter of my new book, In Scene. Amazing! I write like David Foster Wallace. True, he’s dead, but everyone agrees he’s a genius. But what about my blog? I paste in the post about how nobody’s commenting on my blog. That, evidently, is William Gibson. William Gibson. Doesn’t he write kind of science-fictiony-suspensy-stuff? How can I write like him? I don’t even read him. I try again. I paste in the post about going to Selected Shorts in New York City and how star-struck I was to meet Isaiah Sheffer. Yep. William Gibson again. In a fit of circularity, I am about to paste THIS VERY BLOG POST in. Wait for it. Very good. It’s Arthur C. Clarke. Him I know. I was addicted to Arthur C. Clarke, Isaac Asimov and even moreso, Robert Heinlein, as a teenager. Perhaps I should be writing sci-fi. So then I get tricky. I find William Gibson’s website. I click on a link that lets me read an excerpt of his book Pattern Recognition. * Who will it say William Gibson writes like? William Gibson? *I know, I just realized that this is very spooky – the mystery algorithm picks William Gibson for me and I grab the first excerpt that pops up and the book is Pattern Recognition. Exactly what the I Write Like website is all about.